In an age where tribalism rules – that’s our narrative and we’re sticking to it, right or wrong – it is increasingly rare to experience the sensation of someone in the opposing tribe reinforcing our own view of things. That’s why it was instructive, if not heartening, to see a long-prominent liberal opinion writer at The Washington Post, of all places, provide unexpected affirmation of what is becoming increasingly clear to conservatives: The Democrats are laying the seeds of their own destruction in the 2020 election. 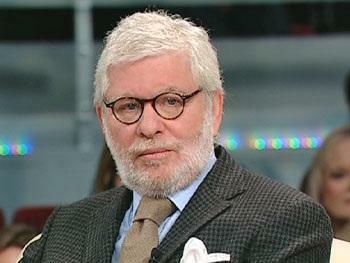 Richard Cohen, more a conventional 20th century liberal than an AOC-inspired woke socialist, has penned a piece in WaPo entitled “Democrats are Handing Trump a Gift.” And it is quite useful in helping us understand how rank-and-file Democrats view the direction of their party. For while the resistance wing of the party receives most all of the attention these days, don’t kid yourself: There are millions of standard-issue Democrats who want their party to win, but are actually more concerned about the state of the nation than with taking down Donald Trump at any cost, or resorting to socialism to draw as sharp a contrast as possible with the president. The author has evidently not donned the blinders or rose-colored glasses so many on the left are wearing, in believing their increasingly radical brand of statism will appeal to the broader electorate. “the party is … determined to give Donald Trump a fair shot at re-election by sabotaging itself. In fact, it’s veering so far to the left it could lose an election in 1950s Bulgaria. Did we just witness a liberal actually defending capitalism? Yes, we did. And it drives home the point that there are millions of Democrats who want an active federal government, but still hold to an essential, if unformed, belief in free markets and free people – just like conservatives. But with all their talk of the Democrats’ increasingly radical “base,” identity politics, and the “social justice” movement, the legacy media is putting the fear of God in the party’s traditional rank-and-file – those who see Trump as vulnerable but are watching their party’s standing increasingly threatened with each new discussion about abolishing ICE, the Green New Deal, reparations, and “free” everything. One would ordinarily conclude that the party will come to its senses and nominate a candidate who, at a minimum, doesn’t scare the bejesus out of ordinary folk. But how many of their current or prospective candidates would meet that qualification? Joe Biden, sure, if you want to go with a white guy who crested at 1% in two previous bids for the White House. Cohen also mentions John Kerry, loser to George W. Bush 15 years ago and if nothing else a big-time beneficiary of white privilege (remember his windsurfing in Nantucket). 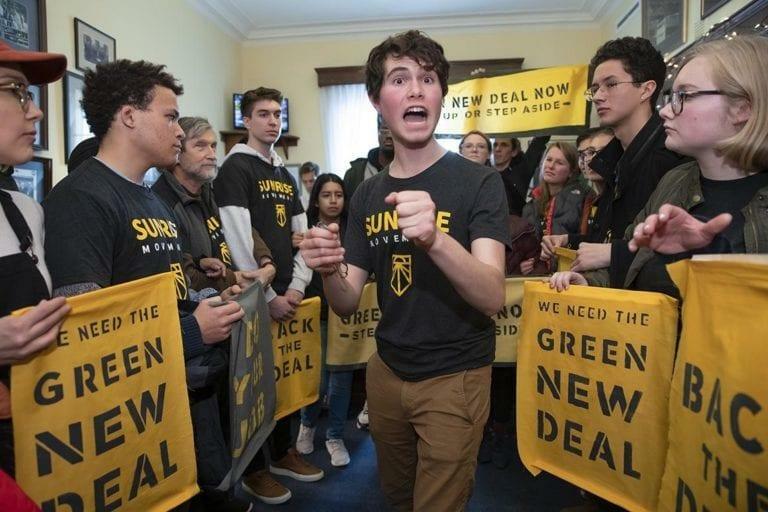 And there’s Michael Bloomberg, former New York City mayor who is one of the very few in his newfound party to defend capitalism, euphemistically calling the Green New Deal “unrealistic.” But at this point, there is hardly a groundswell for any of that trio. Quite the opposite – Kamala Harris (D-CA), the fully intersectional supporter of the Green New Deal and reparations, and the nominal frontrunner at this point, is the new norm. Democrats are jacked up after winning the House in the 2018 midterms, but they are misinterpreting their mandate and dramatically overestimating the popularity of their agenda. They seem to have forgotten how they tamped down and undersold their leftist vision in the days leading up to that election. Given all the socialist water that has passed under the bridge in the almost four months since, it may now be impossible to do the same for 2020.